And what a gorgeous cute card to go out on Anne. Love it. Very cute Anne. We will miss your chatter and tales of your outings. Glad your craft sale went well. Looking forward to the dies I bought and getting to use them. 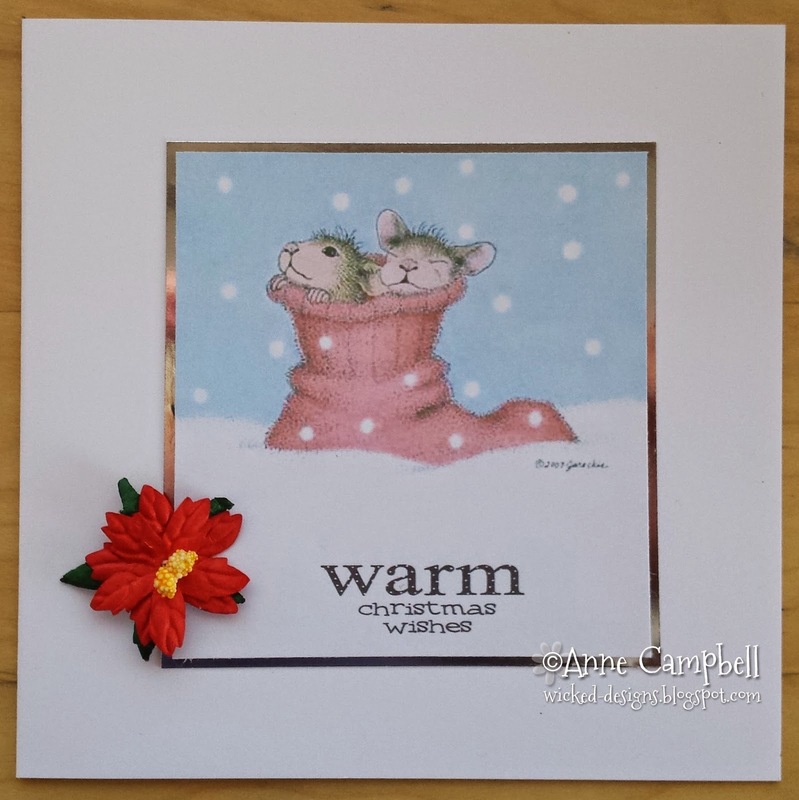 This is a gorgeous card Anne, such an adorable image and fabulous design. I will miss your wonderful cards, take care. 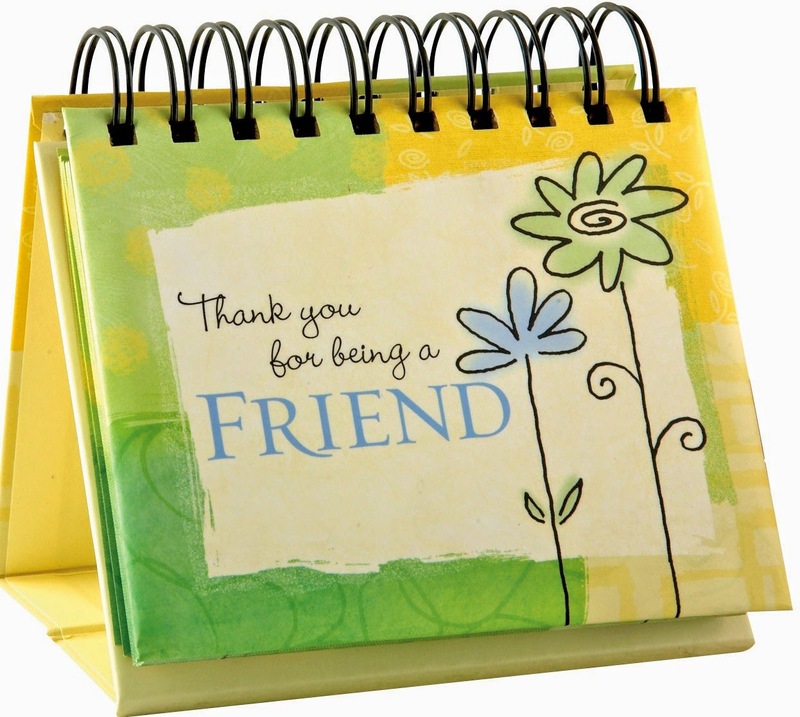 Hope to see you around in Blogland…. will miss you on the team... but good luck for the future! This is such a sweet card and a great one to finish with. I'm so sad that you are giving up crafting because you have such a talent for card making. If your mojo left long ago, you certainly didn't need it!!! Good luck with your future endeavours and hope you pop back sometimes.